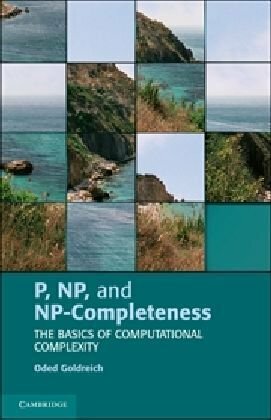 The focus of this book is on the P-vs-NP Question, which is the most fundamental question of computer science, and on the theory of NP-completeness, which is its most influential theoretical discovery. The book also provides adequate preliminaries regarding computational problems and computational models. Lecture notes for a graduate course on computational complexity taught at the University of Washington. Alternating Turing machines are introduced very early, and deterministic and nondeterministic Turing machines treated as special cases. This is an on-line textbook on heuristic algorithms. From the table of contents: Classes of Problems; Integer Programming; Enumeration Techniques; Dynamic Programming; Approximate Solutions; Local Optimization; Natural Models.